There are currently no setups for nRing Circuit. Add a Setup. 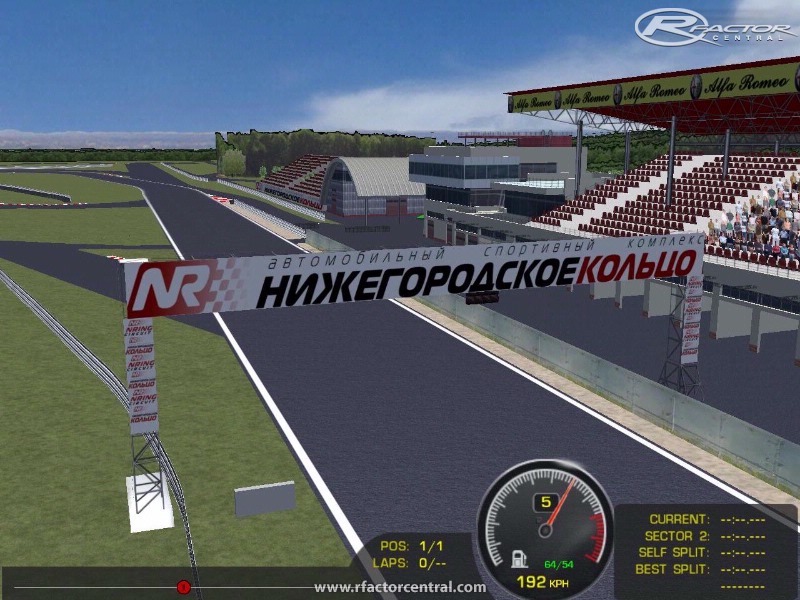 One of the best rfactor fantasy tracks, not the textures anyway, but the layouts are great! 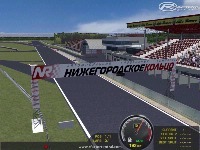 www.rFactorNews.com from Spain support this amazing track using this track in his next F3 championship. Nicely done. Great to see so many layouts. I've been running the BMW E21s & the Bi-Turbo Porsches on it & having a large time for sure. As far as improvements.........? Shadows to give it more ambiance, but I know what a P.I.T.A. doing them can be so no big deal there. Do more like this & you will always have my download.